“Have you ever been kissed by a moneyed title, Miss Delmere? Well now you have.” And with that he turned on his heel and strode out of the breakfast room. I know I see other authors struggling the longest on the titles for their books, how did you come up with yours? ** I wanted to have the title to be very descriptive of the story and to have a certain ring to it that people would remember. The last thing my heroine, Fantine, is seeking when she is forced to participate in the London social season, is love, but that’s exactly what she finds. This love also makes her the target of vicious jealousy and her life is placed in jeopardy. So the title is really a microcosm of the story. 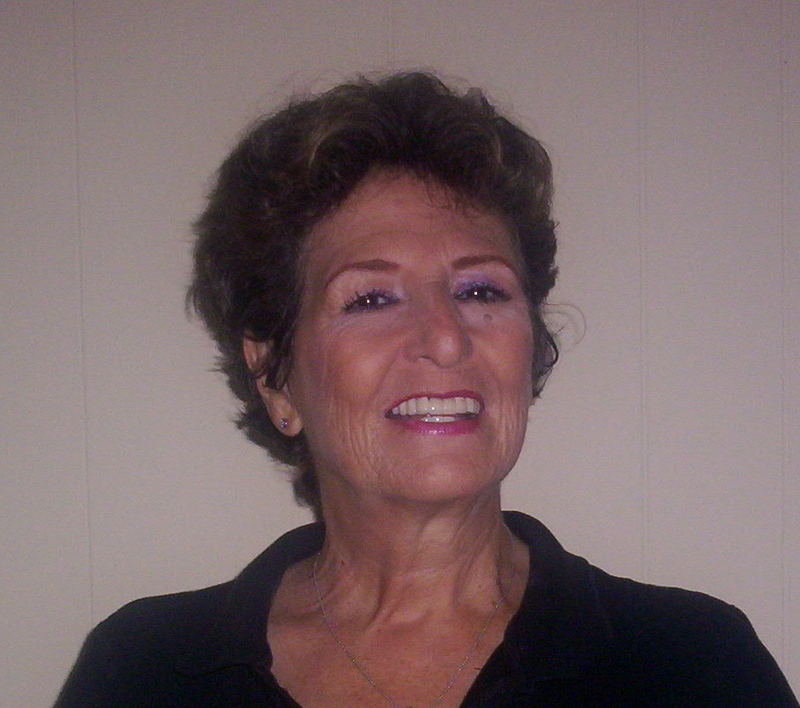 ** I just finished writing my latest Regency romance, “Enchanted Summer,” and I did change a lot of things in the last draft. I have never worked so much in a romance as I have in Enchanted Summer, because the plot is complicated. I hope to have that book out before the end of April. But as for Love In A Dangerous Season, if that’s the book you meant, no, I would not change anything in it because while I was writing it I did make a lot of changes that were necessary but once I finish a book, it’s done, at least in the major important part of it which is the plot. 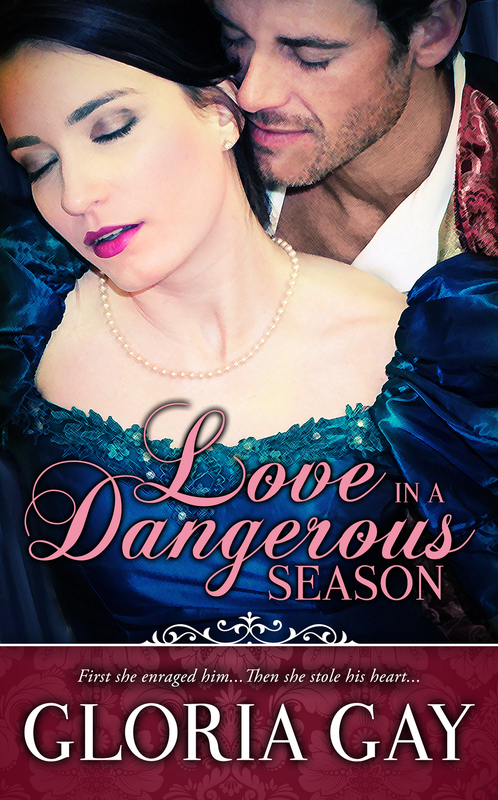 ** From writing Love In A Dangerous Season I learned, as I struggled with the plot, how to construct a complicated plot that had no plot holes. 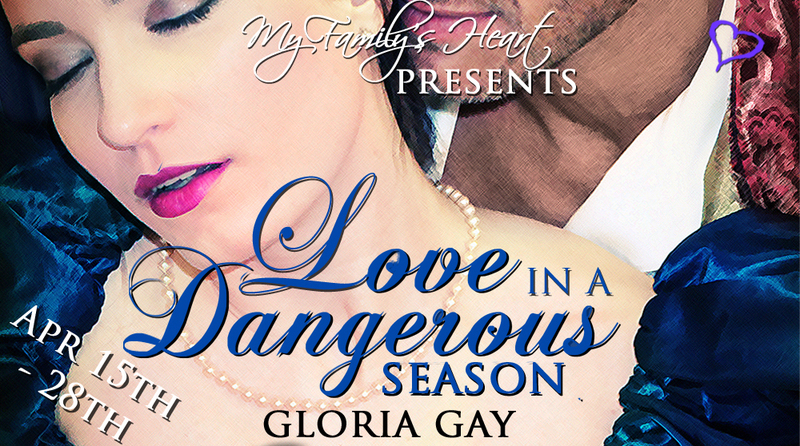 While writing Love In A Dangerous Season I also realized that that characterization is plot because the way a person is leads that person to act in ways faithful to his or her character. As the saying goes: character is destiny, at least in my books. In real life a person can force himself/herself to change for the better by changing his or her character through willpower. That’s the beauty of willpower. ** I know that time is valuable and I appreciate the time that readers of my book invest in reading it and I thank them in advance for it, and hope they like Love In A Dangerous Season. ** Daphne du Maurier was my first mentor with her novel, Rebecca. After her I became very loyal to gothic writers Phyllis A. Whitney, Victoria Holt and Mary Stewart. After reading and learning from the classic Regencies of Jane Austen I became very thankful to what I learned from the writers of the new Regencies I read, such as Lisa Kleipas, Mary Balogh, Marion Chesney, etc. There are so many extremely talented writers of Regency romances that it would take a very long list to cover them all. I have added this to my ‘to be read’. The author interview was fantastic. I love reading a bit about an author, it really makes their book stand out to me. I’m interested in her gothic romance haha, if it’s ever published, let me know. I can assure you that the gothic will be published. I just don’t know when exactly. Thank you so much for your comments. I really appreciate them! such a great interview! I like learning about Gloria’s writing process, particularly what she learned about plot/character plot holes in a story. I dabble a bit in writing and I find this to be tough as well.